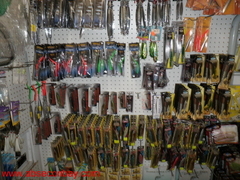 On this page I will be spotlighting many of the fishing tackle products that I sell in the store and whenever possible provide direct links to their manufactures. 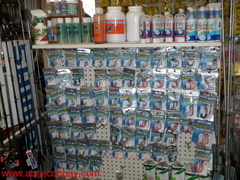 If you have not visited our store yet take a look ath the photos of the shop and you'll see just how packed it is with the best selection for South Jersey fishing that you will find anywhere. 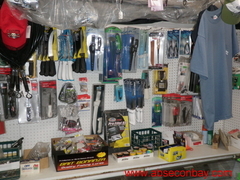 Penn, Shakespeare, Berkley, Stren, Fenwick, Abu Garcia, Mitchelland others. 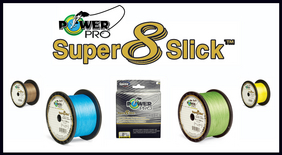 The newest line from Power Pro is Super Slick and it really is. 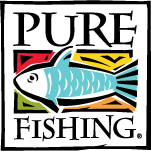 It has all the super strenth of regular power pro, but in a smoother form that will cast off your reel and thru the guides even faster. 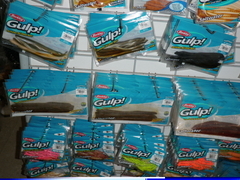 Tsunami fishing tackle is hitting the industry just like it's name says , A Tidal Wave. 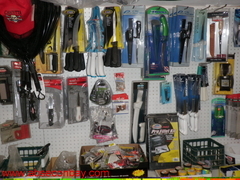 There fishing rods are equal with any on the market and the prices absolutely cannot be beat. 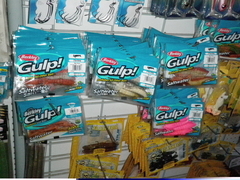 The selection of hard and soft lures will catch anything that swims and the terminal tackle is my first choice. 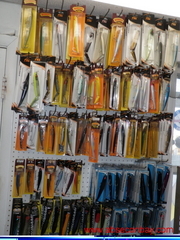 Home Port Charts are the easiest to read that I have found and they are waterproof to hold up to the hard life on board a boat. 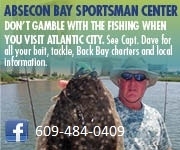 I keep them in stock for the entire coast and #21 is a blow up of Great Bay / Absecon Reeds Bay / And Little Egg Harbor Bay which is good for local fishing. 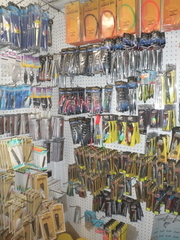 Corky's Rigs are hand made locally with all the best materials and made for every species and every fishing situation. 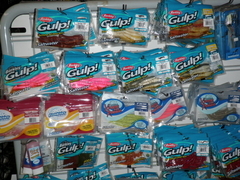 Put your bait on the best rigs.